Mission: The Clements Athletic Booster Club (CABC) is a is a non-profit (501-C3) organization that is committed to supporting the athletic programs at Clements High School. CABC strives to promote sportsmanship, leadership, teamwork and a strong work ethic both on the field & in the classroom among our student-athletes. CABC provides financial support through monies raised by volunteers to encourage and inspire excellence in our athletic programs. We purchase supplies, equipment, and make capital improvements beyond what the district athletic budget provides. We also grant four scholarships annually to graduating senior student-athletes. 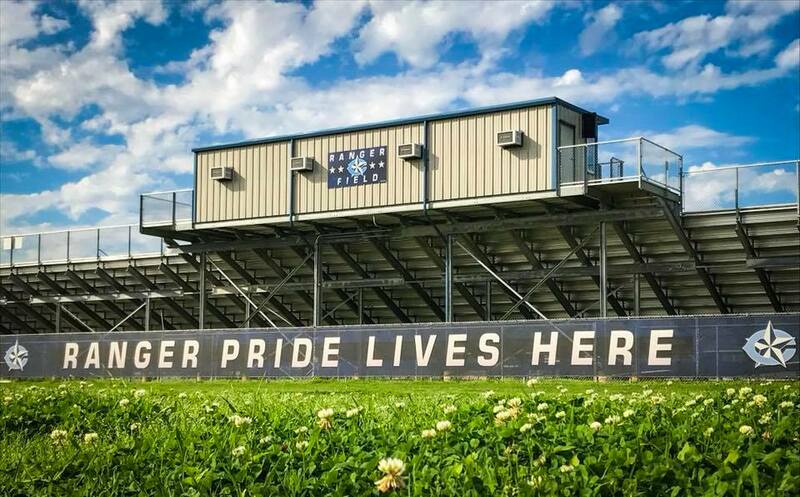 Joining the Booster Club plus volunteering your time at school events are great ways to promote student-athletes & school spirit in and among the community in which we live. Meet Coach Darnell, our Athletic Director for boys. Coach Darnell is in his 14th year coaching. After 4 years at Bush, 3 years at Clements, and 5 years at Ridge Point, he returned home to Clements last year. Coach Darnell is a graduate of Clements (c/o 97). He went on to Baylor University and there he earned a Bachelor's degree in Telecommunications as well as a Master's of Education in Sports Management. He believes, "Hard work pays off. Don't ever be outworked" as well as, in the words of the great Carrejo, "Work Hard, Play Hard, and Look Good Doing It!" We welcome the entire Darnell family including his wife, Carly, and their children, Micah (14), Marcus (14), and Maddox (13), and Champ the Dog. 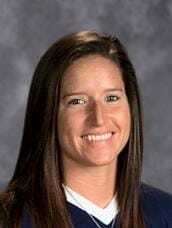 ​​Coach Laine Skelton, our girls' athletic director has been our head softball coach since 2012. She is a native Houstonian who graduated from Westside High School in 2006 and went on to play NCAA Division I softball at Houston Baptist University. She graduated from HBU with a bachelor’s degree in Pedagogy and Composite Social Studies in 2010 and was hired as an assistant softball coach at Bellaire High School in Bellaire, Texas. While at Bellaire, the varsity squad reached the 5A Regional Semi-Finals in both 2011 and 2012 softball seasons. After two years, she moved into the head softball coaching position here at Clements High School. Coach Skelton is in her sixth season as the head softball coach at Clements High School. She teaches United States History and recently completed a Master’s degree in Business Administration (MBA) in December 2016 from the University of Dallas’ online program.